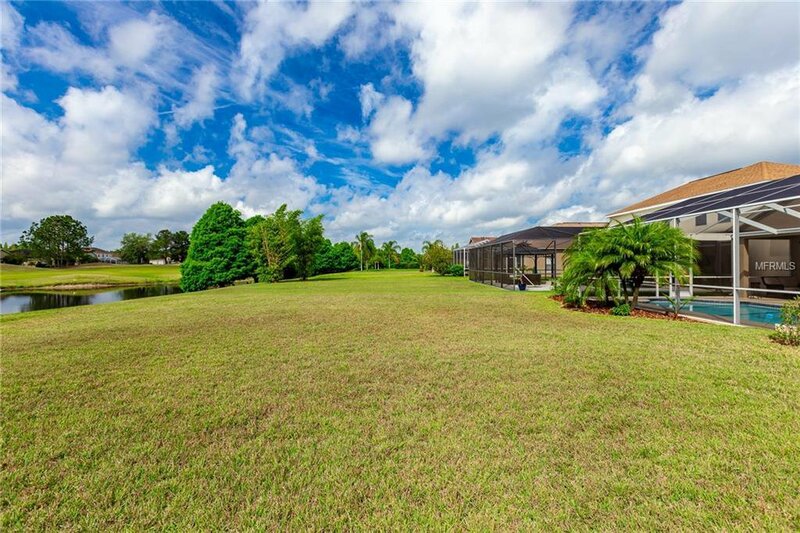 Outstanding Plantation Palms 4 BR + OFFICE downstairs + BONUS upstairs + POOL and SPA + 3 Car Garage w/ pond view in prime location on the 6th green of lush Plantation Palms Golf Course! 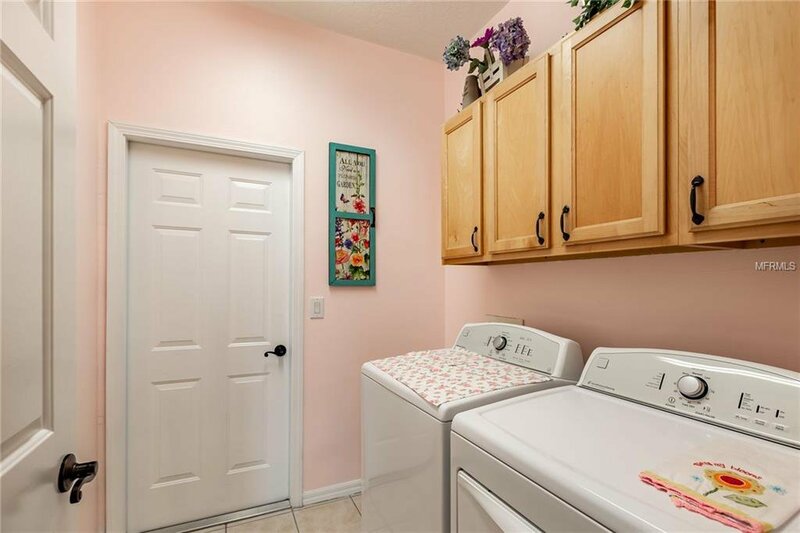 NEW AC APRIL 2019 with transferrable warranty! 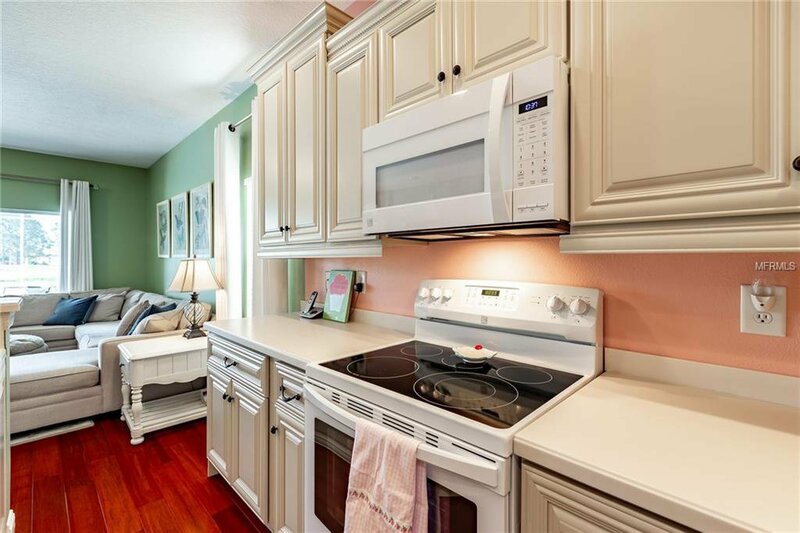 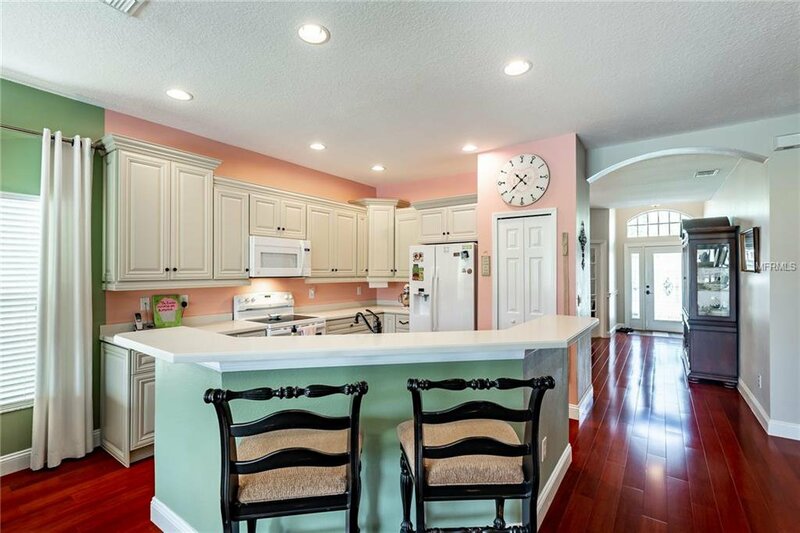 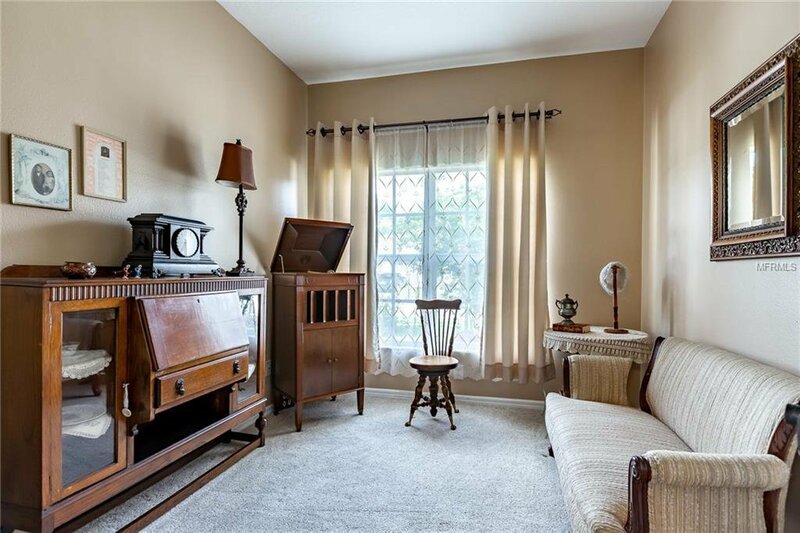 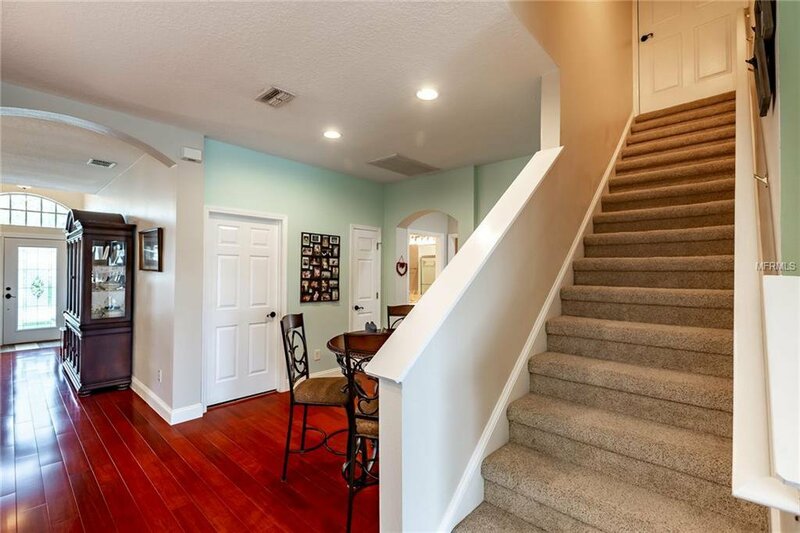 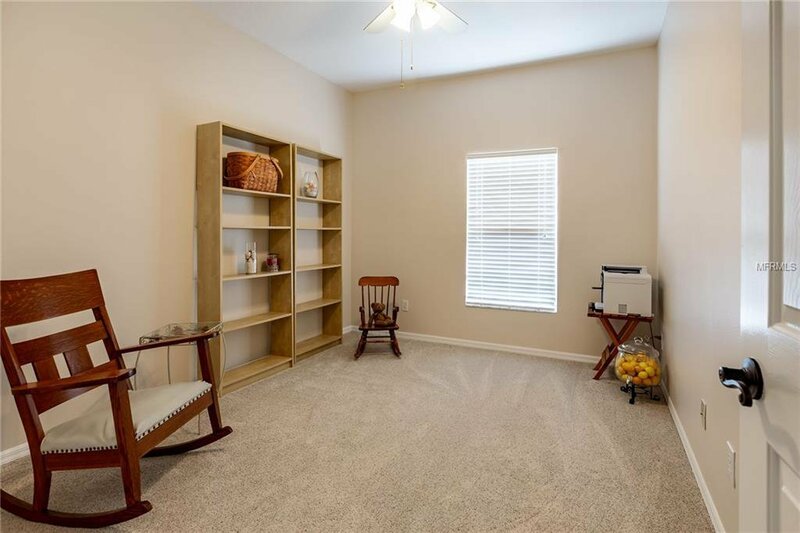 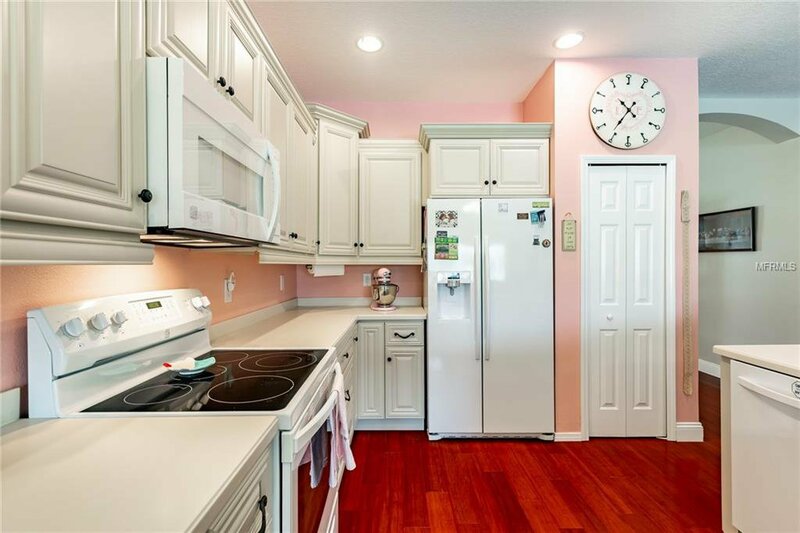 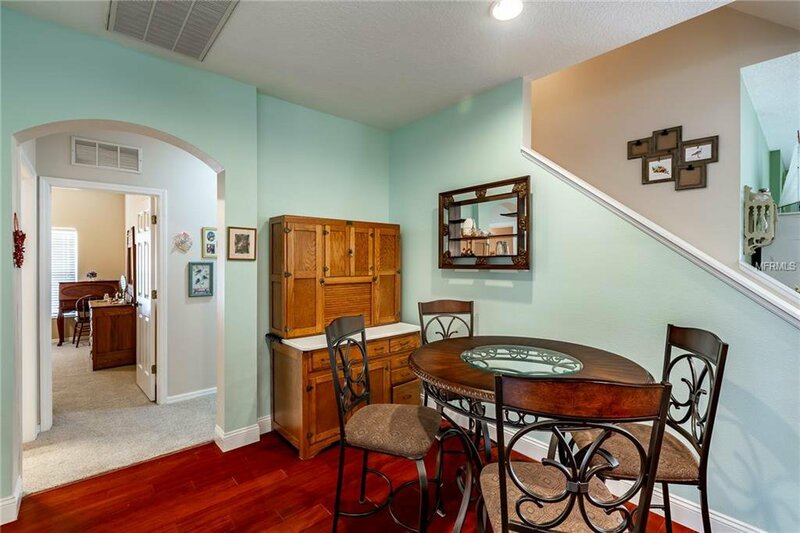 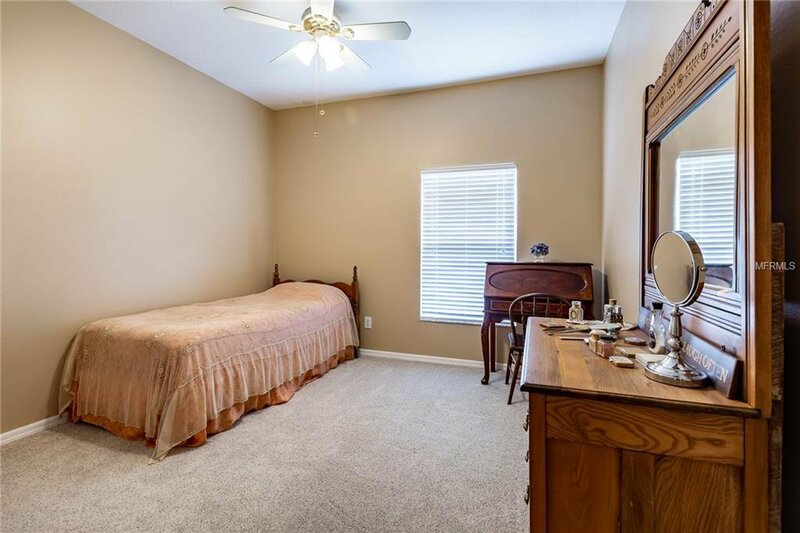 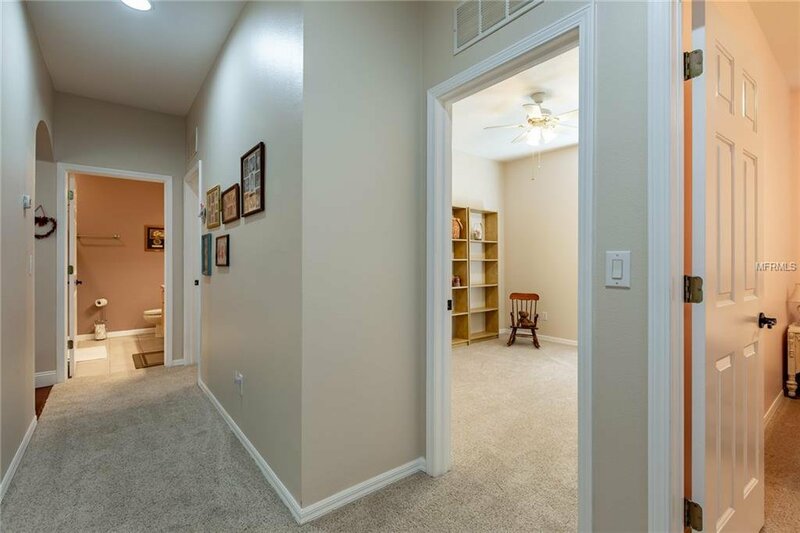 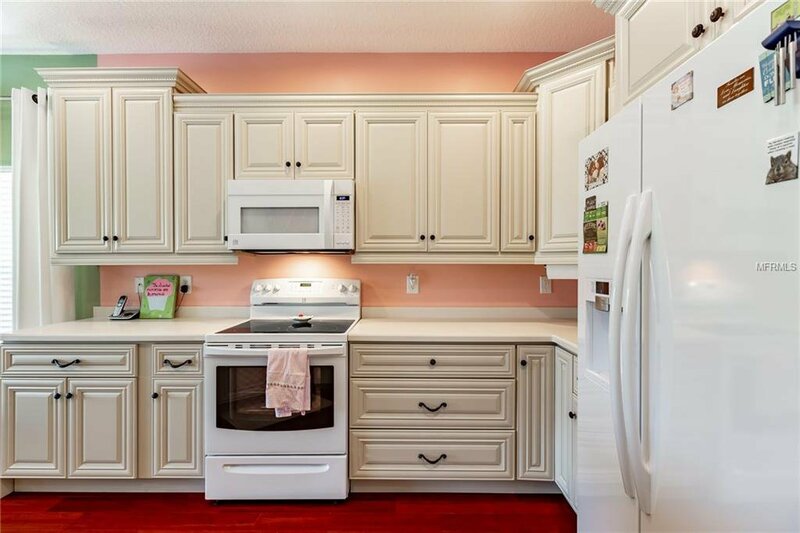 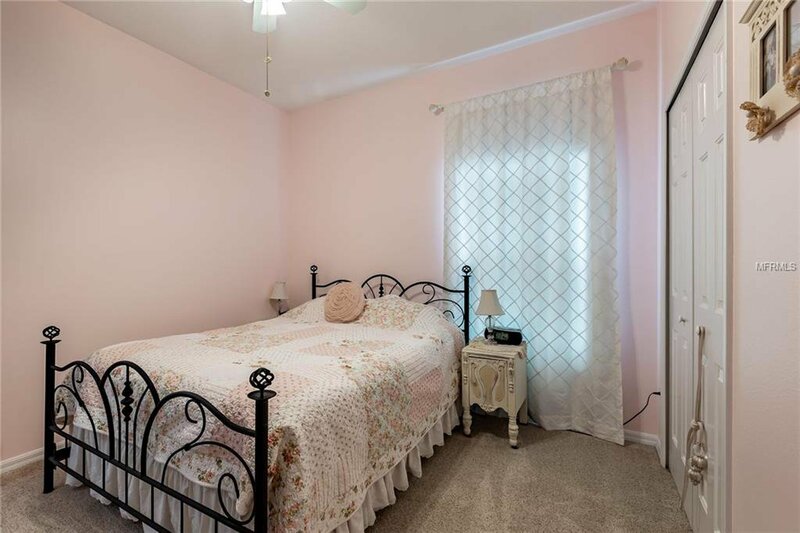 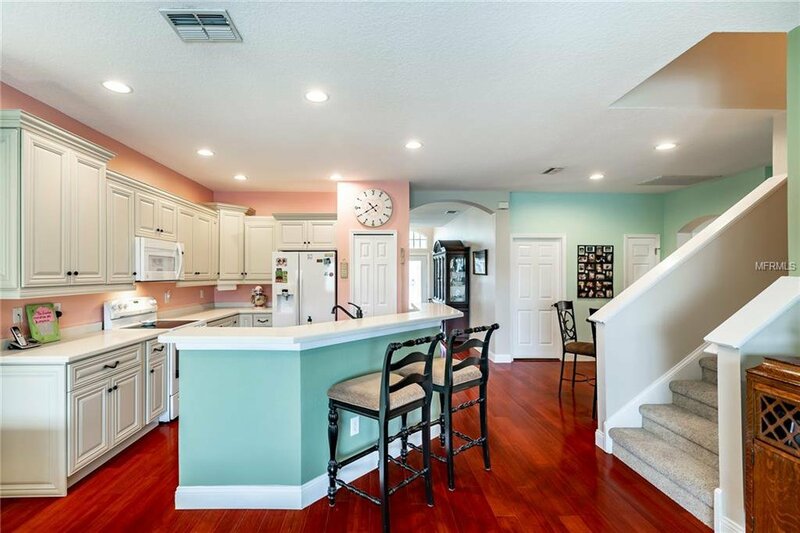 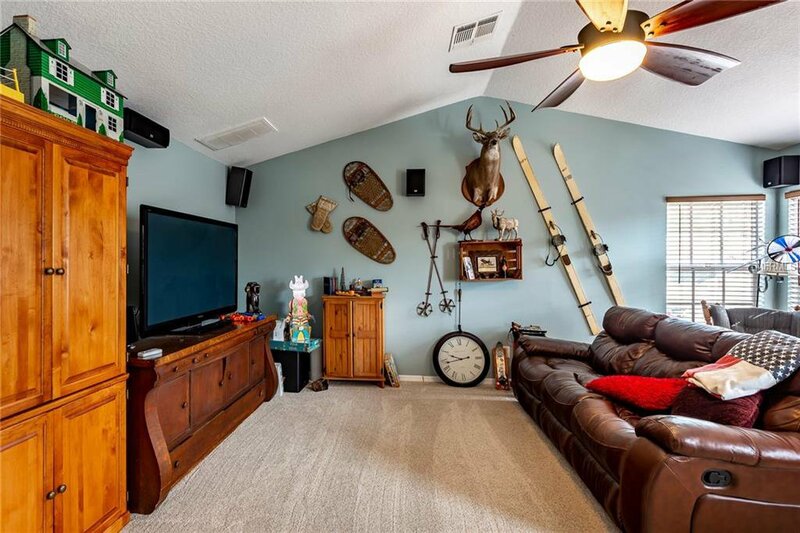 This home was lovingly renovated in 2016 and recent UPGRADES & EXTRAS include: New Gleaming Bamboo Hardwood Floors, Gorgeous Premium Soft-Close Wood Kitchen Cabinets with crown molding, New Appliances including microwave with convection, fresh interior & exterior paint, new sod, new Ultra-dense Stain Master carpet & pad installed in all bedrooms and bonus room, new sprinklers, new blinds/window treatments, Master Bath tile 2019, Pella Double Pane Windows on back & side, new pool screens 2017. 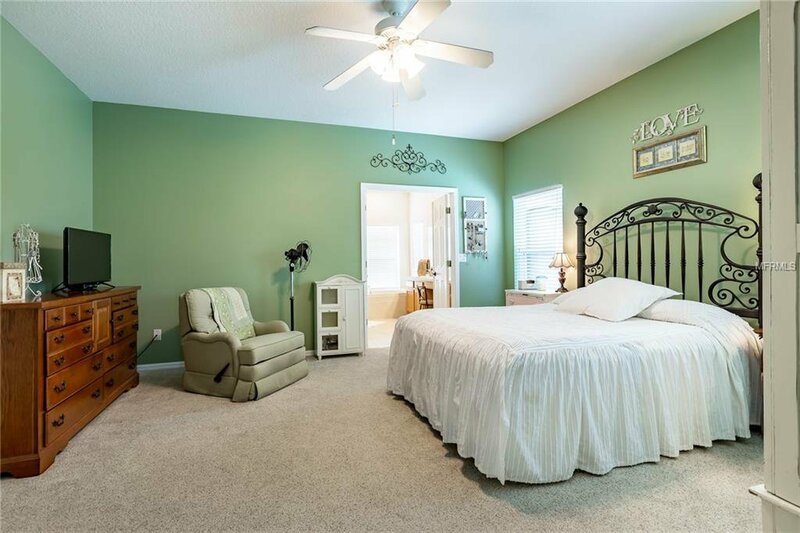 Fantastic split floor plan w/ all bedrooms downstairs. 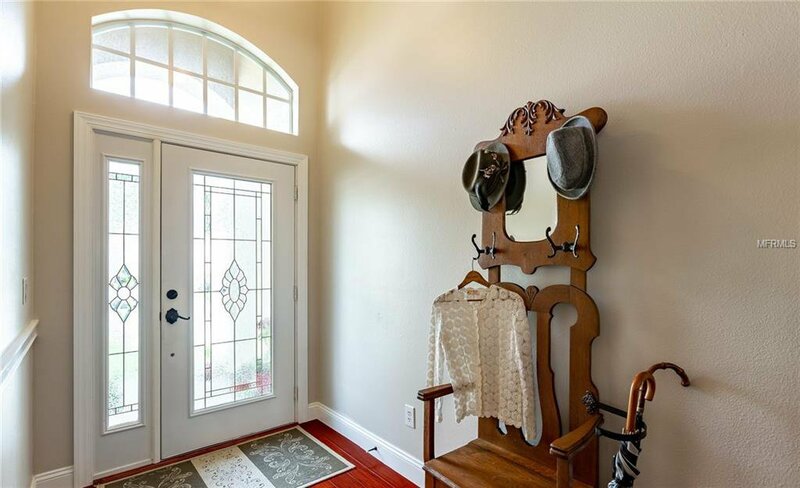 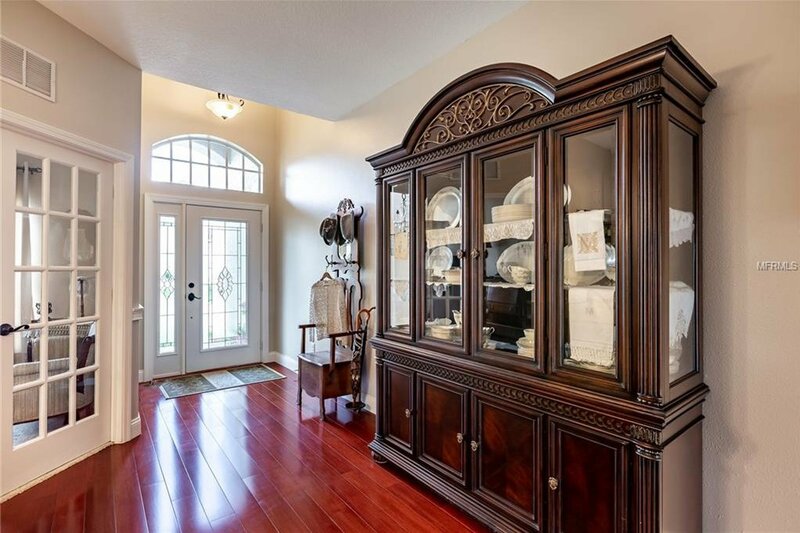 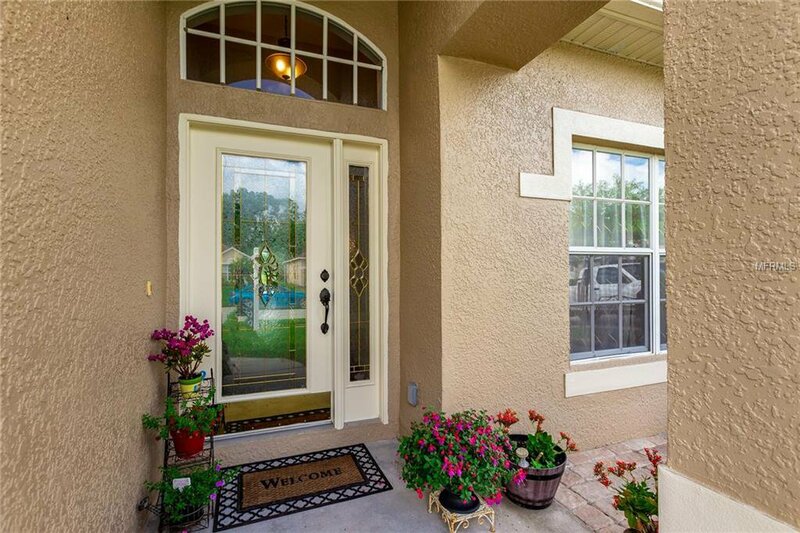 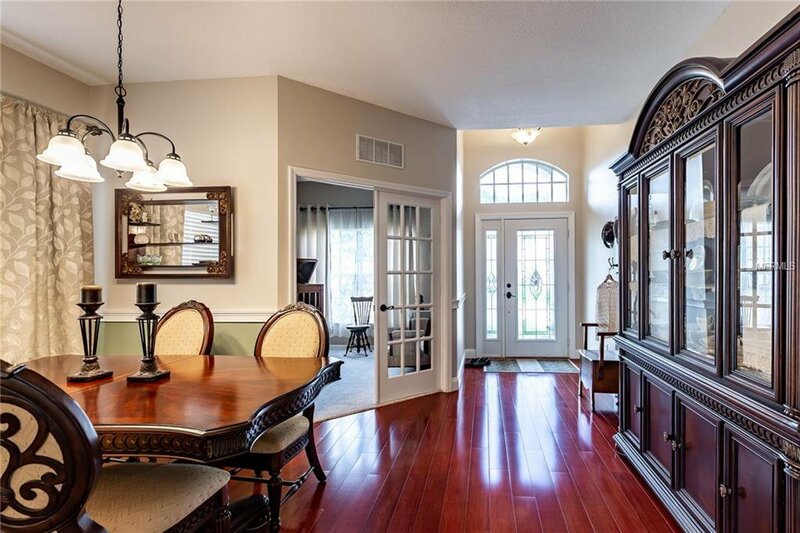 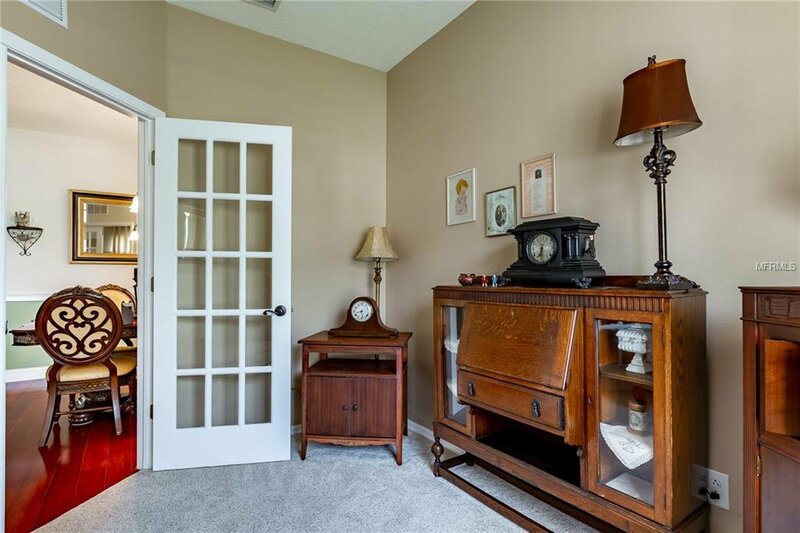 As you enter you are greeted by gorgeous wood floors, front office with French doors and a formal dining room. 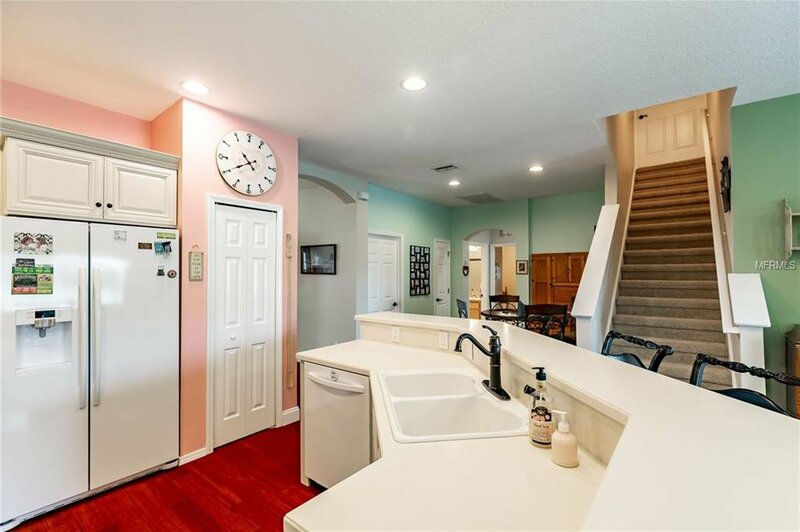 Kitchen connects to a light and bright family room with sliders to pool lanai. 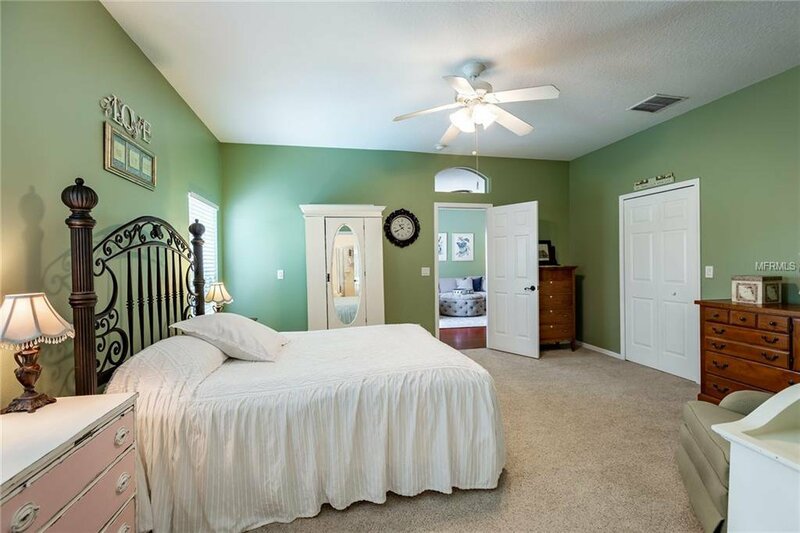 Relaxing master retreat overlooks pool area & features walk-in closet as well as a door to pool area. 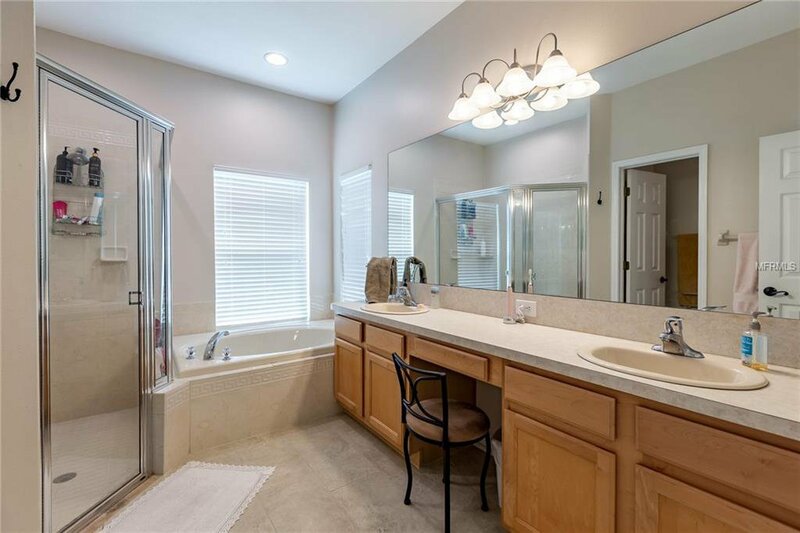 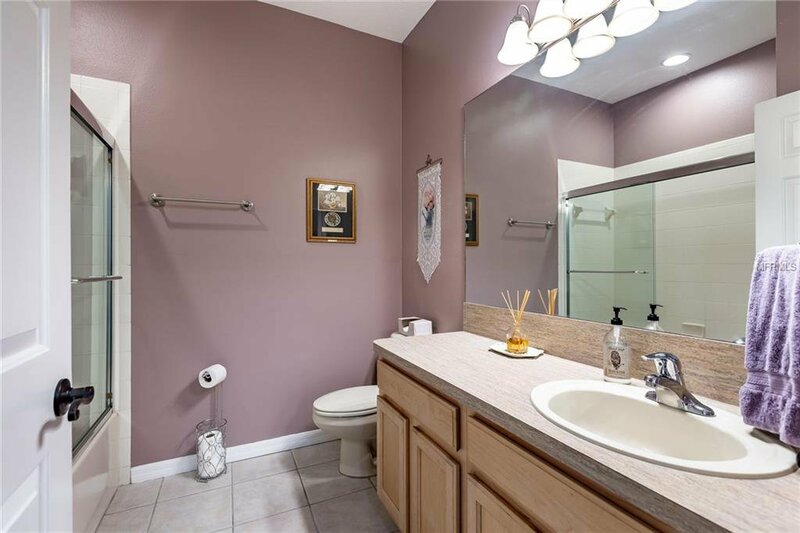 Master Bath features new tile flooring, dual vanities, separate soaking tub & walk in shower. 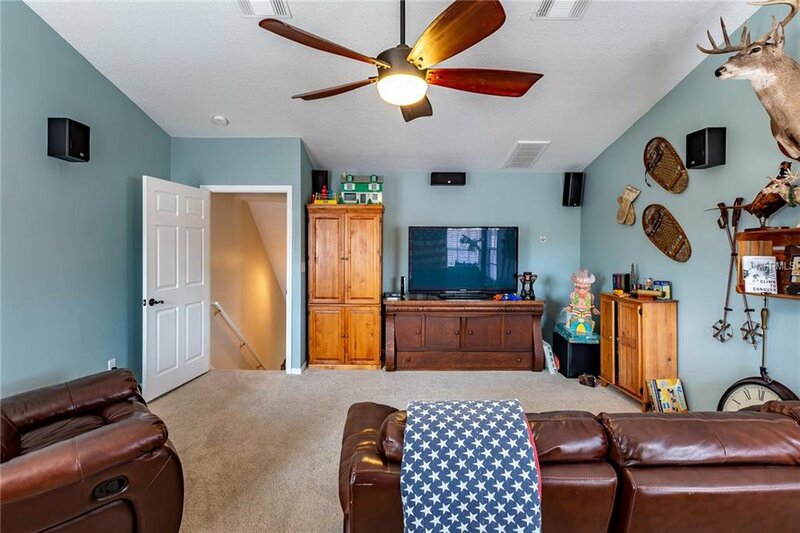 Spacious bonus room upstairs great for entertaining and features an Onkyo 7.1 surround sound with blue tooth capability. 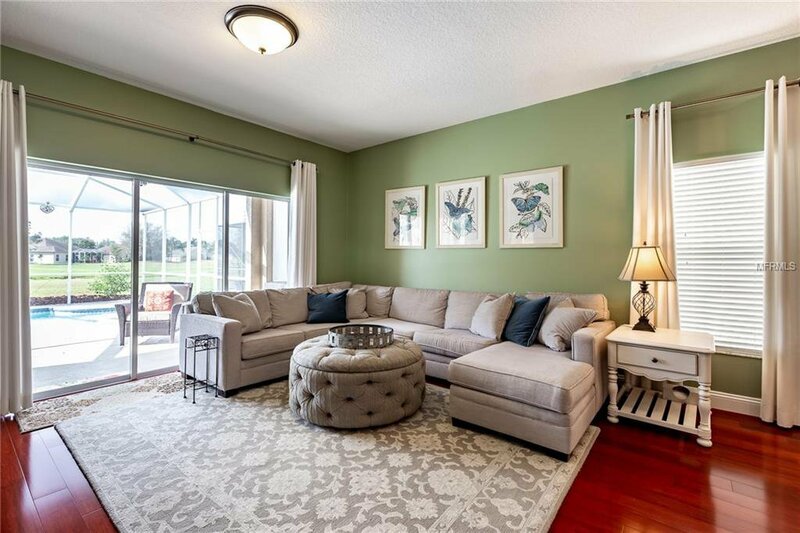 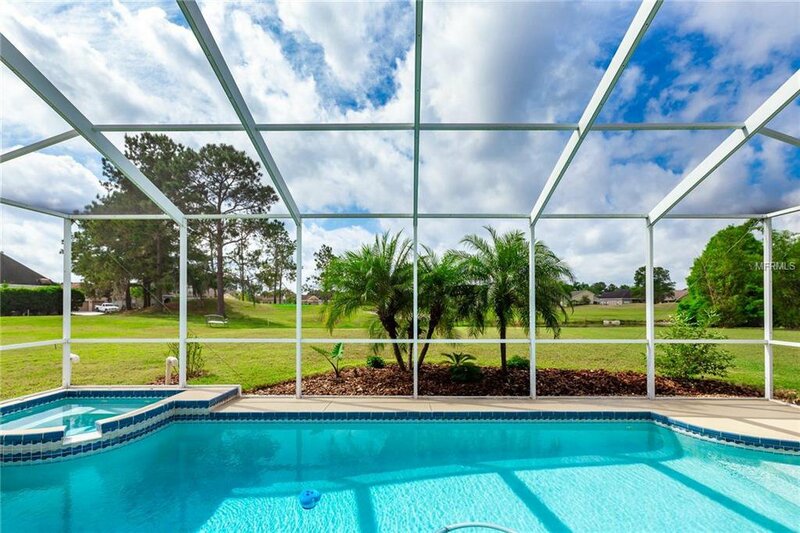 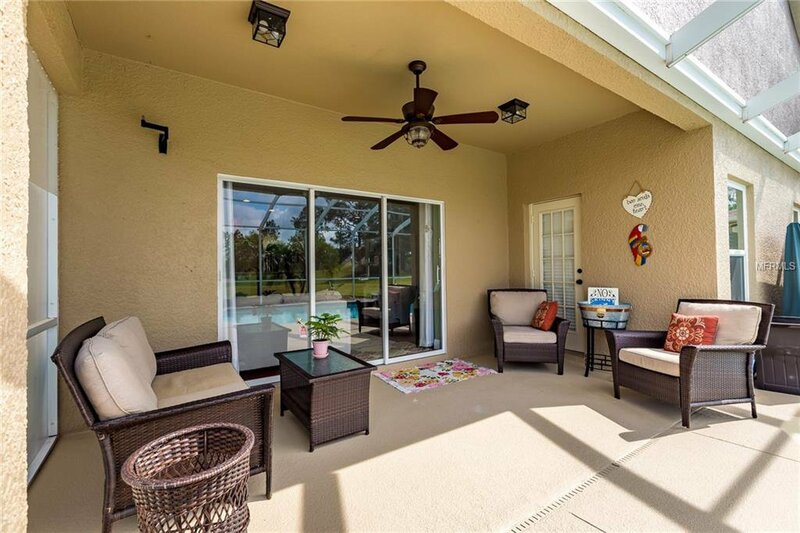 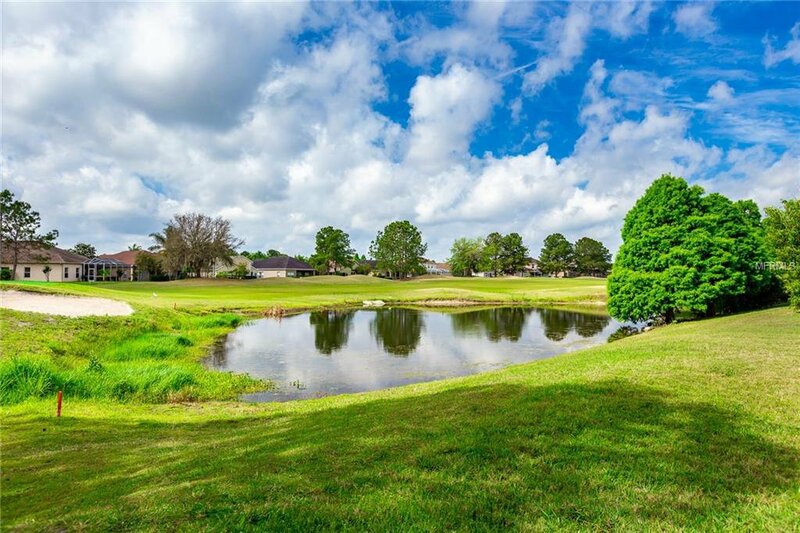 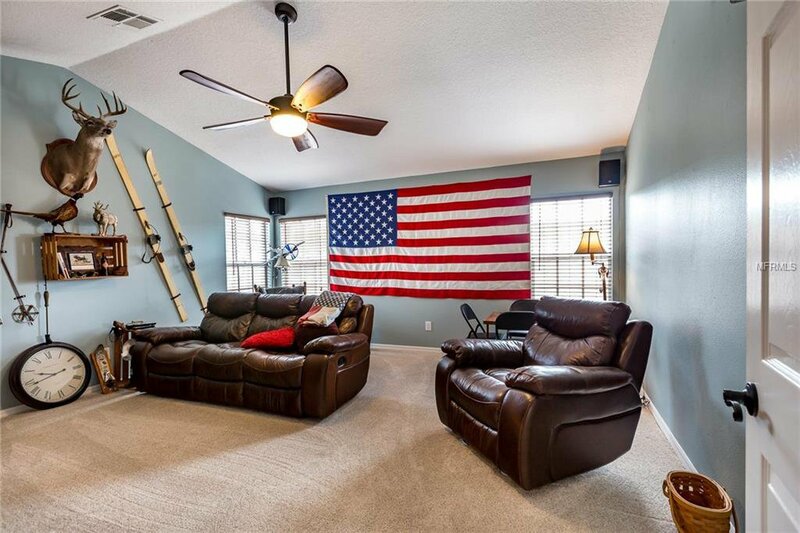 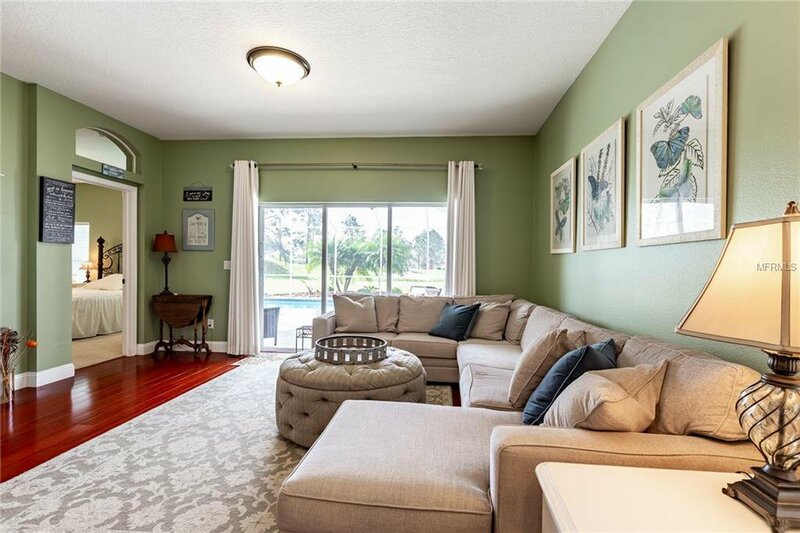 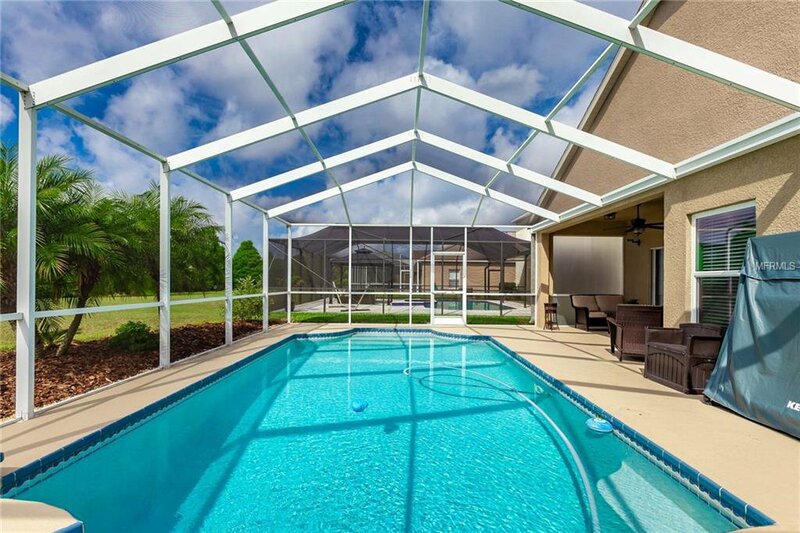 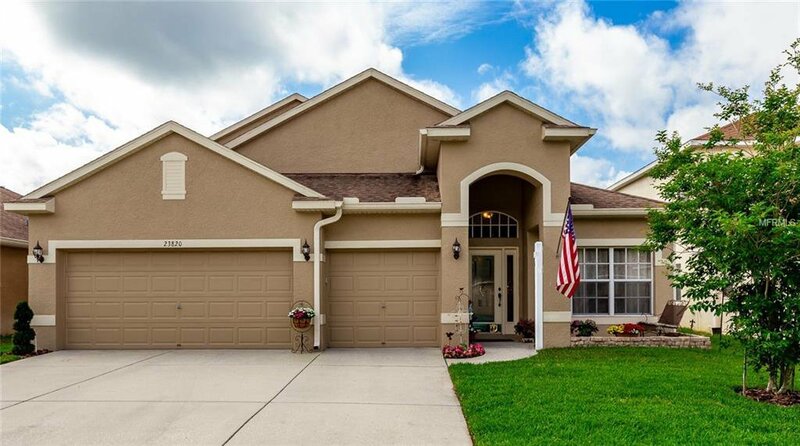 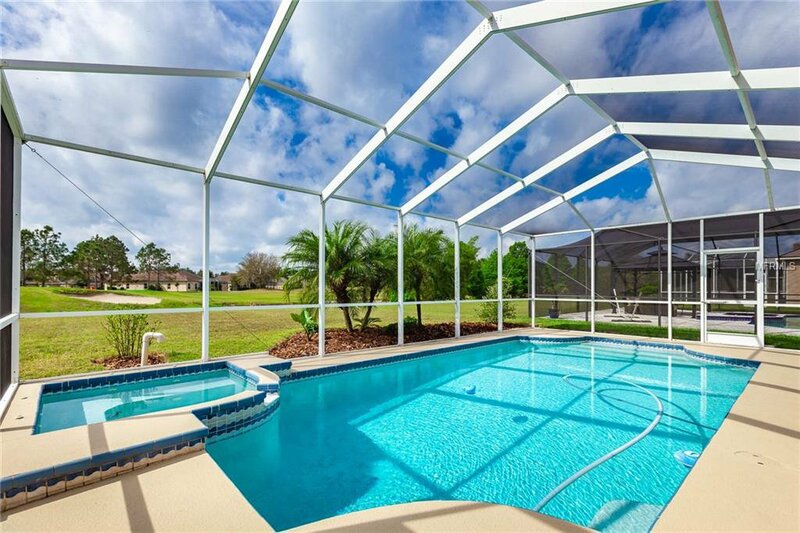 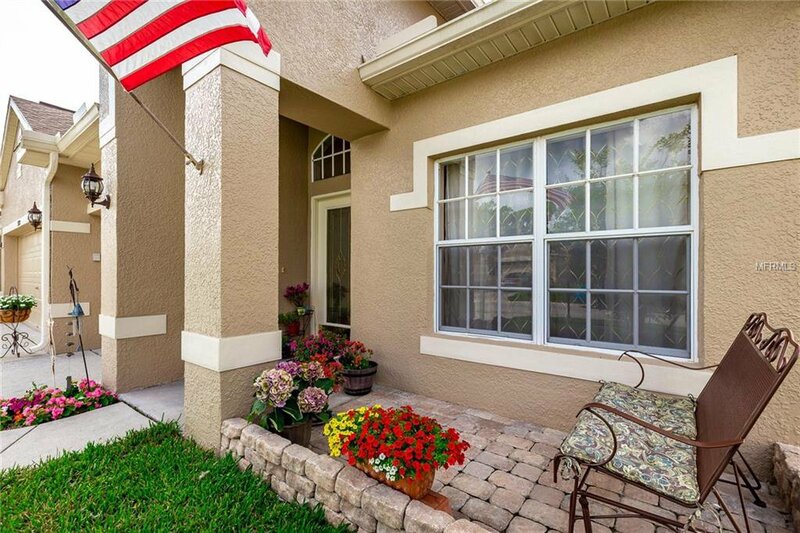 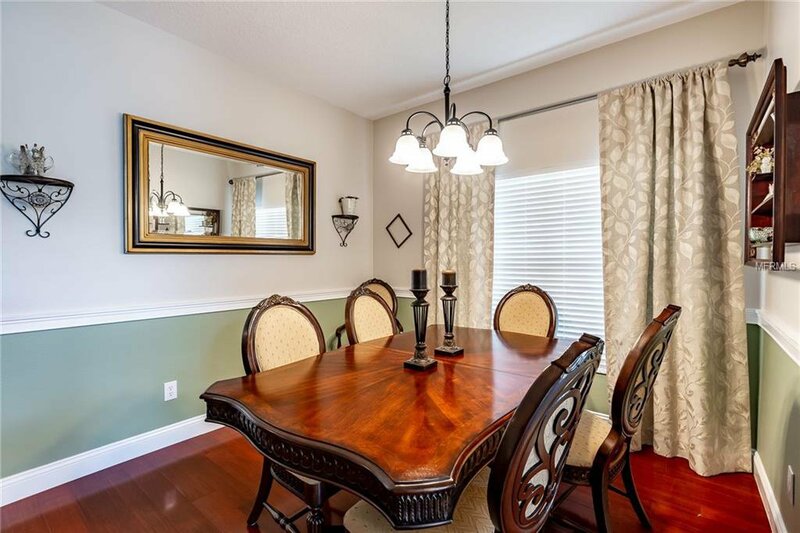 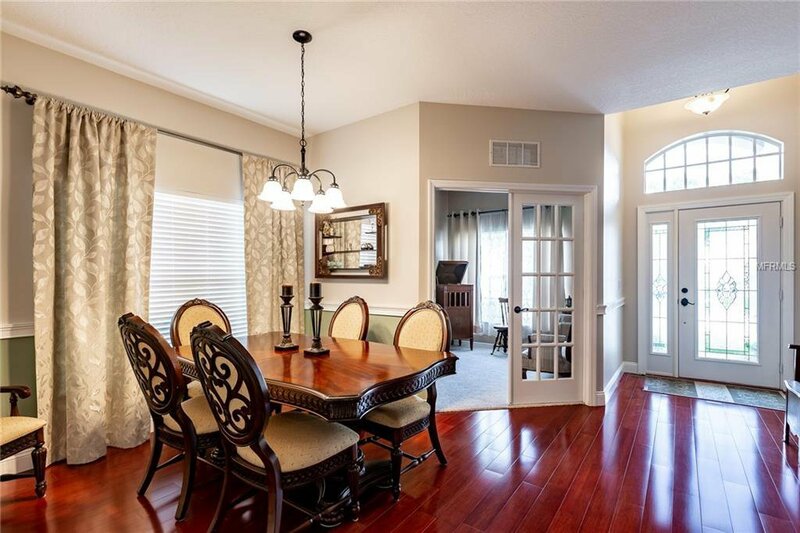 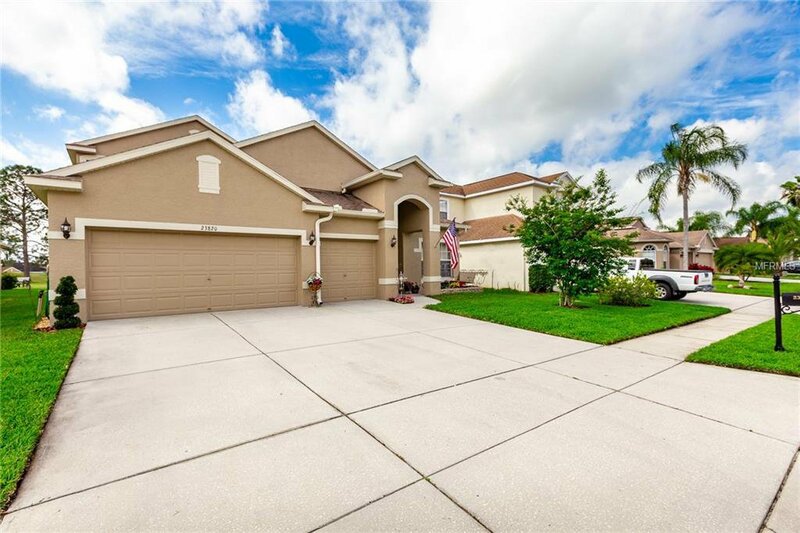 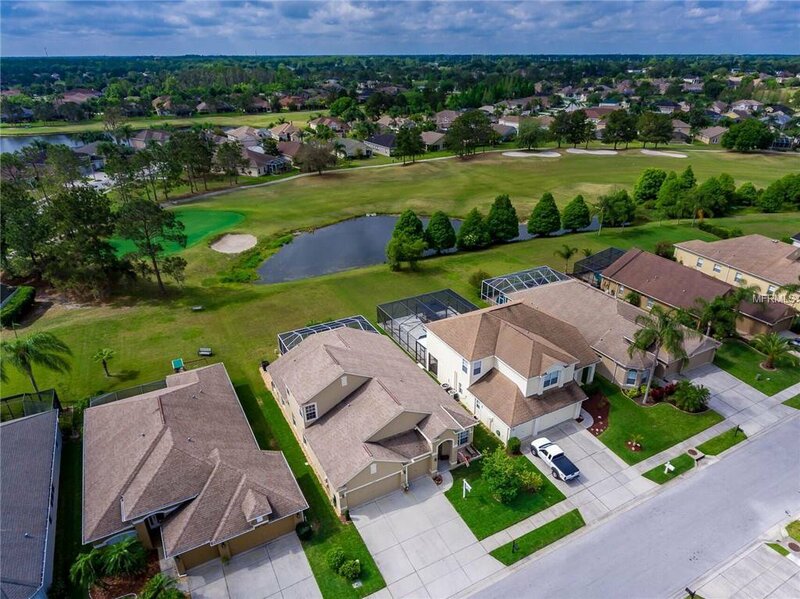 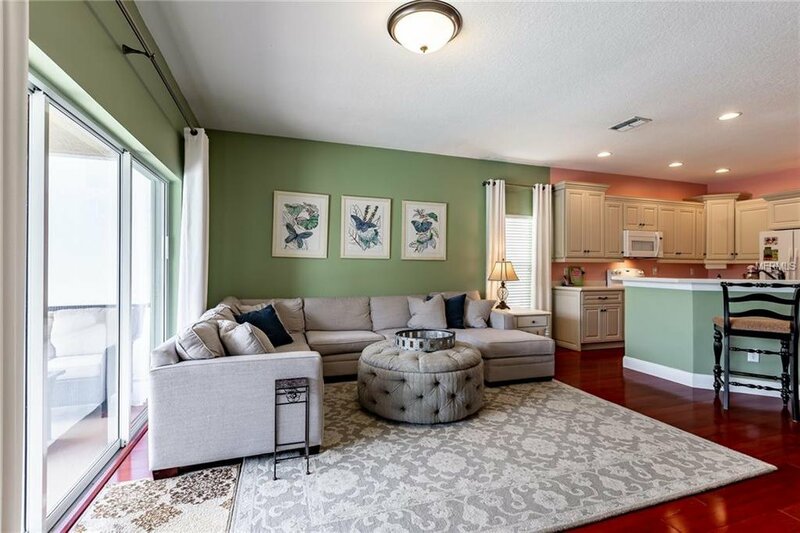 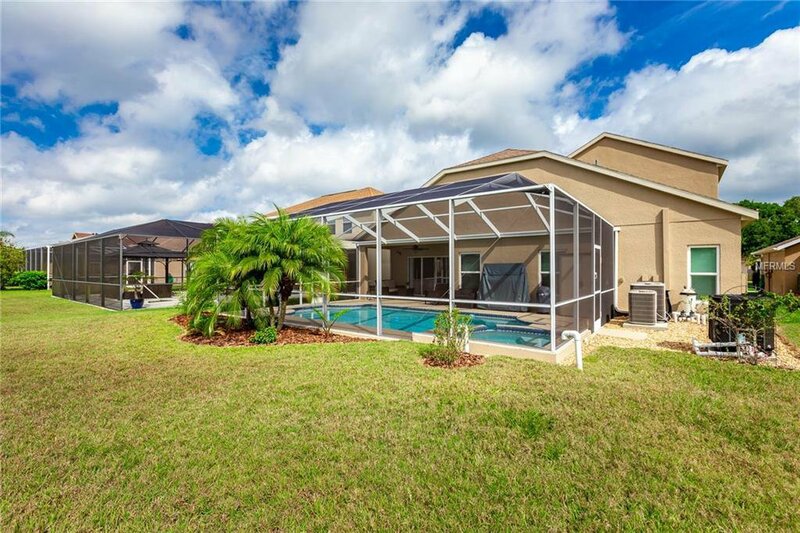 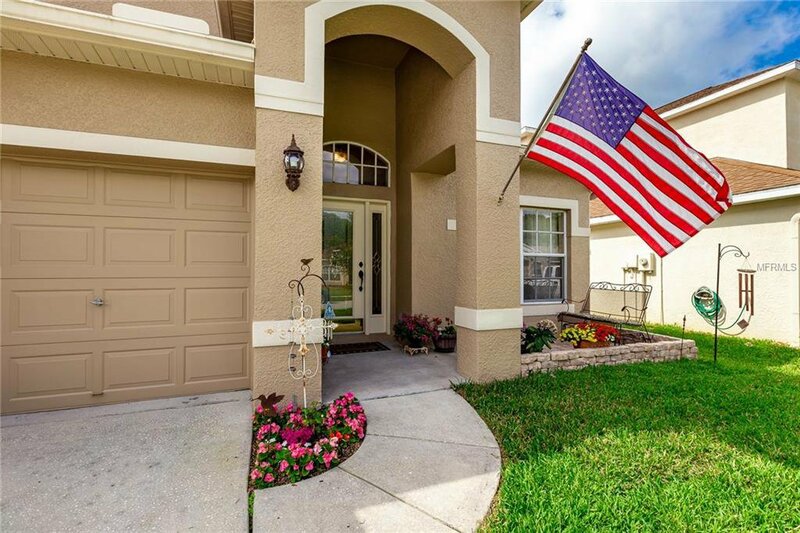 Plantation Palms offers 18 holes of golf, driving range, and is convenient to Publix, Tampa Premium Outlets and Costco with Easy access to I75 and major roadways and a short drive to beautiful beaches. 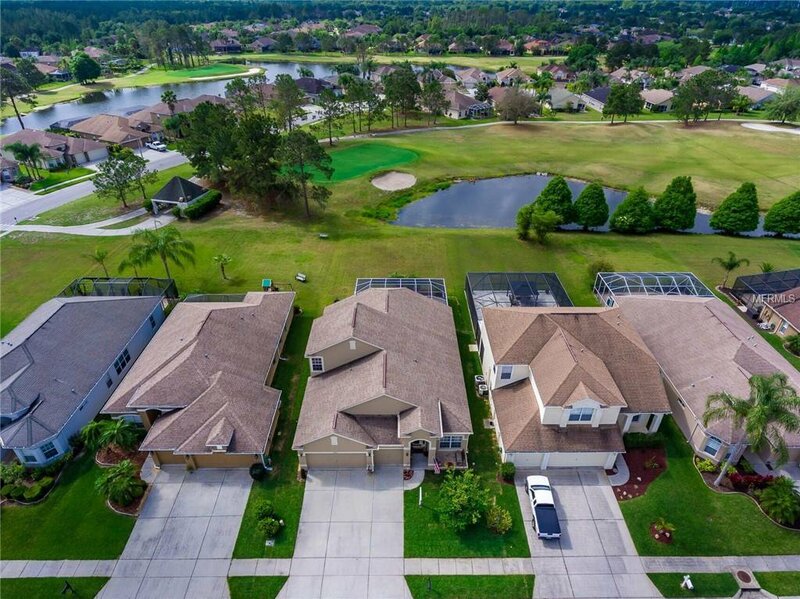 Low HOA and NO CDD fees!